Quad & kayak Helicopter & Quad Jeep and Kayak Create your own Event ! Why Choose Us? In a Word … Experience! Whether corporate event, family reunion or bachelor party. We definitely have the right thing for you. Corporate events are vital to the success of any organisation and as such, in order to be truly effective, well-designed team building days need to be delivered by experienced events management companies like us. 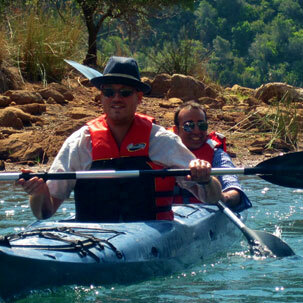 All of our events are carried out in a safe but challenging environment, where everyone enjoys equal participation and has access to a variety of solutions, thereby delivering a true team building experience. 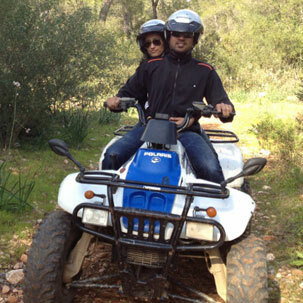 We design the perfect activity for you according to your wishes. We sit down and discuss in detail what is important to you and will create a very unique experience for them. So if there is nothing for you here in our offered program or you have special wishes, then just write us an email or call us directly. We look forward to your ideas. 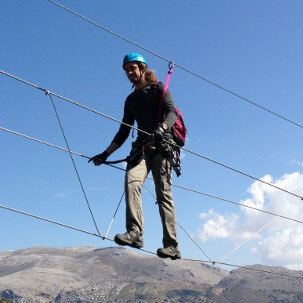 In search of action and adrenaline you are in exactly the right place with us. 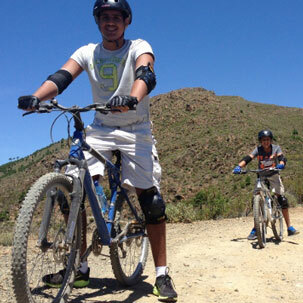 We have a wide range of outdoor activities where there is something for everyone. 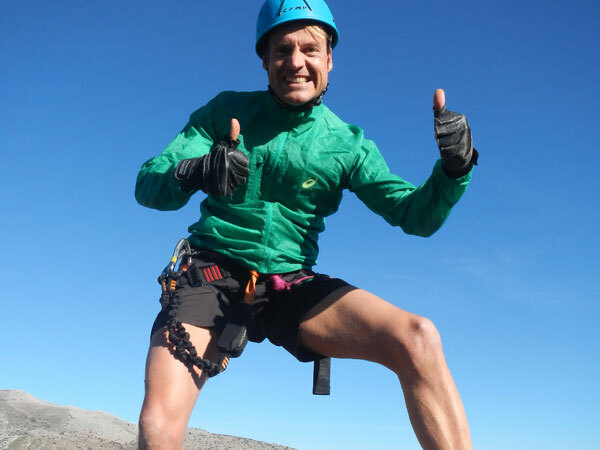 Whether you want to experience a canyoning tour in deep ravines, tempt you rather the heights of our climbing tours or you rather seek the kick in the downhill mountain bike, with us you will find what you need. What do people say about Team4you.es ? A very nice walk of about 2 hours (level 1) in a natural environment full of surprises, nice rappelling descents, jumps or not, it's up to you! A water much cooler than the pool but very pleasant in these hot weather! A very friendly and competent coaching team, who takes pictures along the way and shares them is very practical! Great memories of Andalusia! The best thing I've ever done! 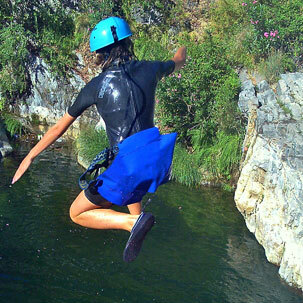 "I would highly recommend Team4You - especially the canyoning. You feel safe and comfortable with the activities planned. If you are looking for someplace to do corporate activities or even an adventure with a friend or family, I highly recommend this company Team4You. you will walk out with a smile."